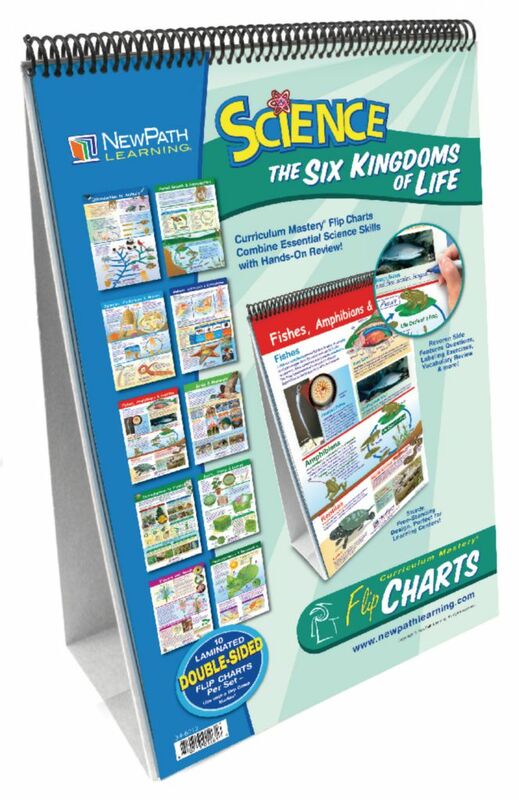 Colorful pictures, explanatory text, and a writable/erasable surface make these activity charts ideal for class work, group work, and individual student study. 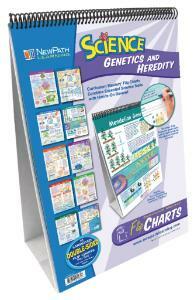 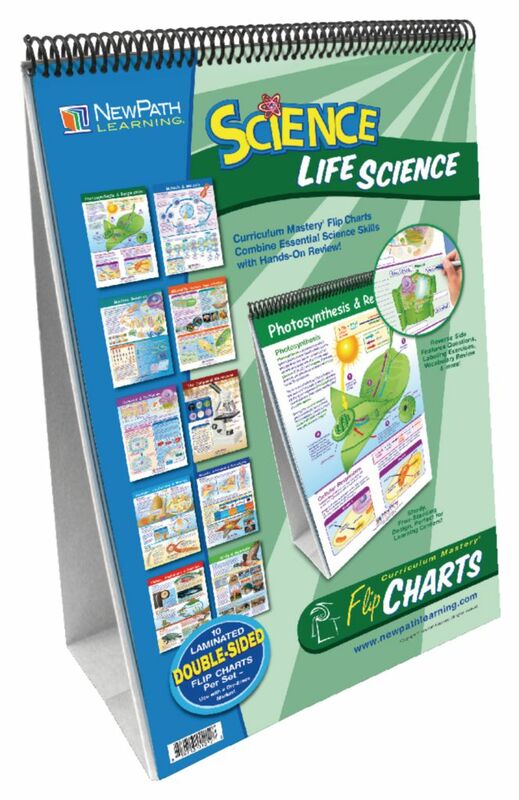 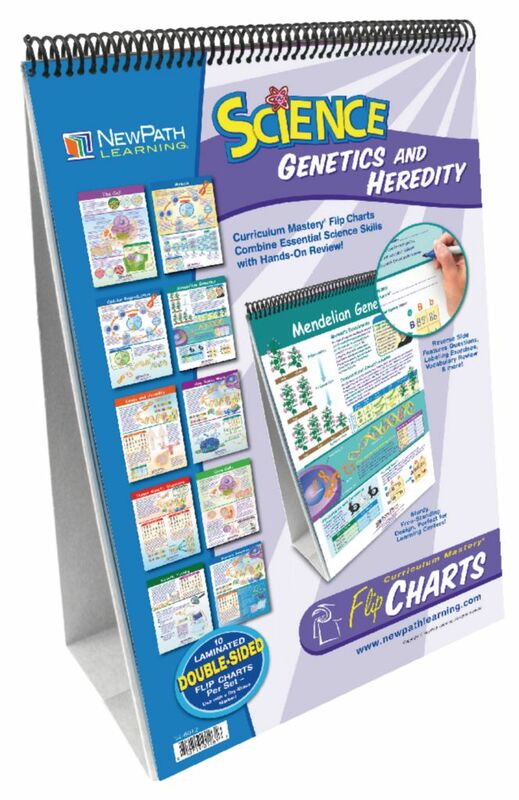 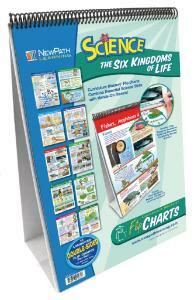 Aligned to grade-specific national standards, these sturdy chart sets present comprehensive overviews of various science subjects. 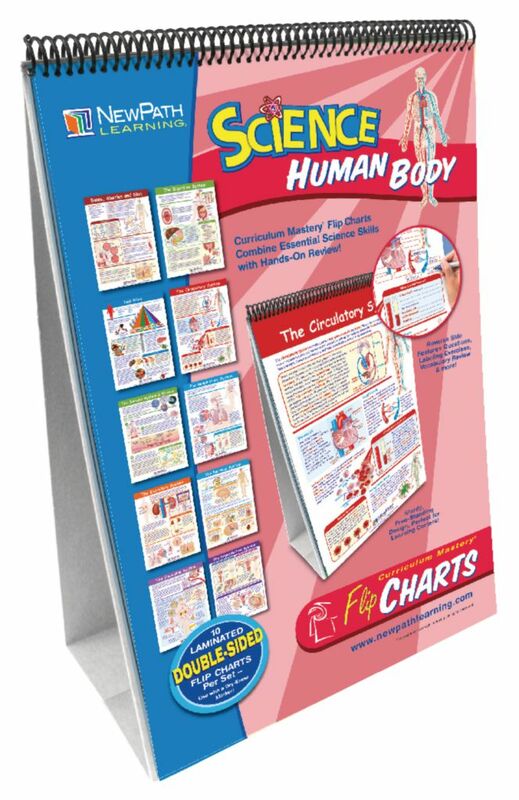 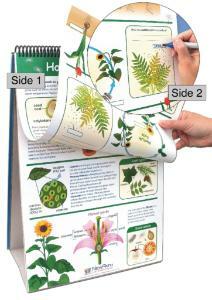 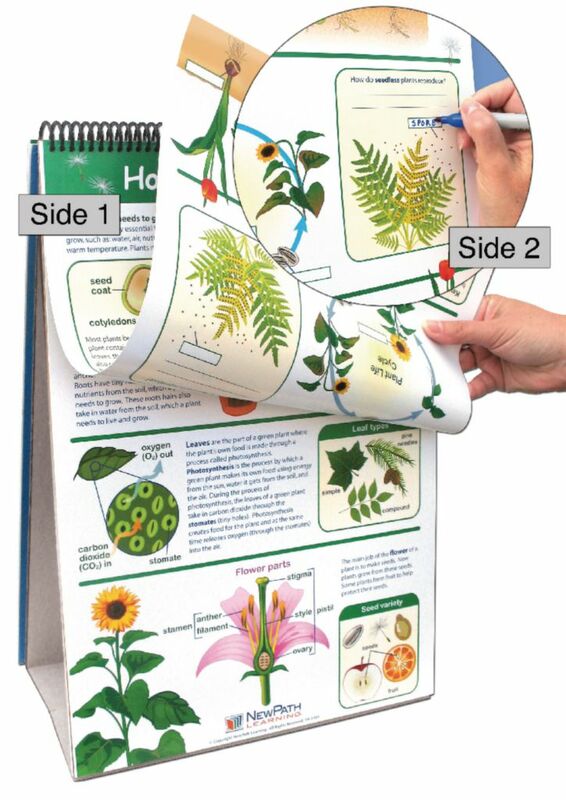 Side one of each chart uses graphics and text to describe science concepts, while side two can be written on with a dry-erase marker and features exercises, activities, vocabulary review, and more. 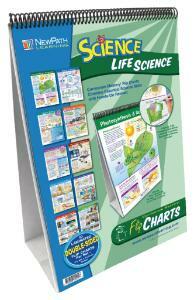 An activity guide is also included with copy masters of each chart, review questions, suggested projects, and more.